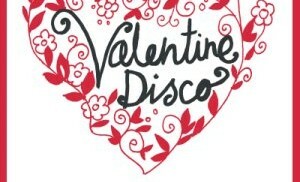 The annual PTA Valentines Day Disco returns again on Thursday 14th February 2013. 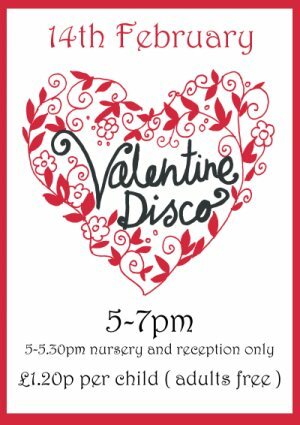 5pm – 7pm, with the first half hour reserved strictly for the younger Foundation Stage children (Nursery and Reception). Due to popular demand, this will be a ticketed event, limited to 200 places. Tickets are just £1.20 per child and will be available to purchase on ParentPay from Monday 21st Jan or via the school office postbox.